Tommy Adjustable Wall/Ceiling Light. 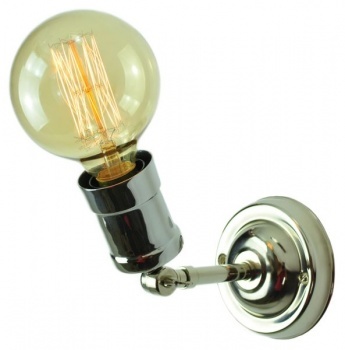 The Lamp adjusts through 150 degrees for ceiling or wall use. 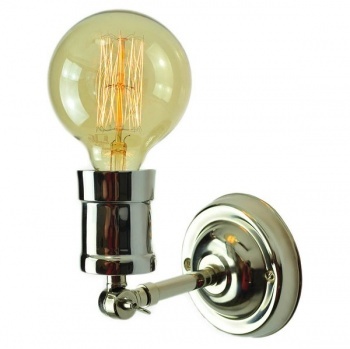 Solid brass available in Polished Nickel or Antique Brass finish. Shown with LB3 Vintage Tesla Lamp (supplied complete).